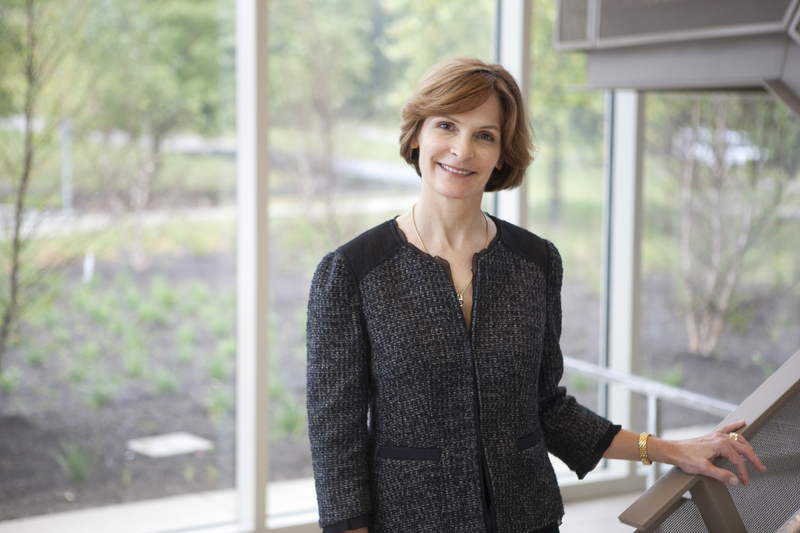 Dr. Beth Plale oversees the research mission of the Pervasive Technology Institute, and serves as director of the Data to Insight Center and director of the Center for Data and Search Informatics. Plale is also a professor of computer science and informatics, and provides leadership for several major grant-funded projects and the HathiTrust Research Center. 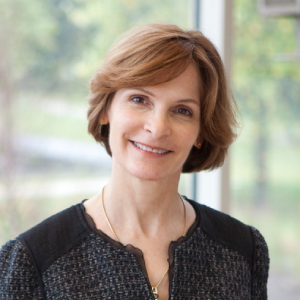 In all of her roles, Plale has broad research and governance interest in long-term preservation and access to scientific data, and enabling computational access to large-scale data for broader groups of researchers. Her specific research interests are tools for metadata and provenance capture, data repositories, cyberinfrastructure for large-scale data analysis, and workflow systems. She is also deeply engaged in geoinformatics research and education. Plale has an MS in computer and information science from Temple University, and a PhD in computer science from SUNY Binghamton. Instant Karma: Applying a Proven Provenance Tool to NASA's AMSR-E Data Production Stream, $260,066, NASA ACCESS 2009, 10/2009 - 09/2011.